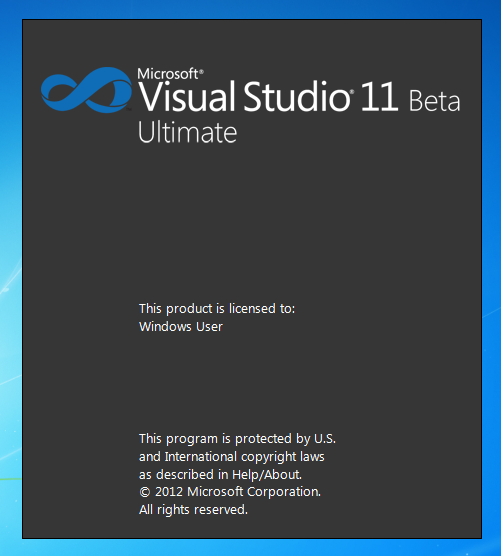 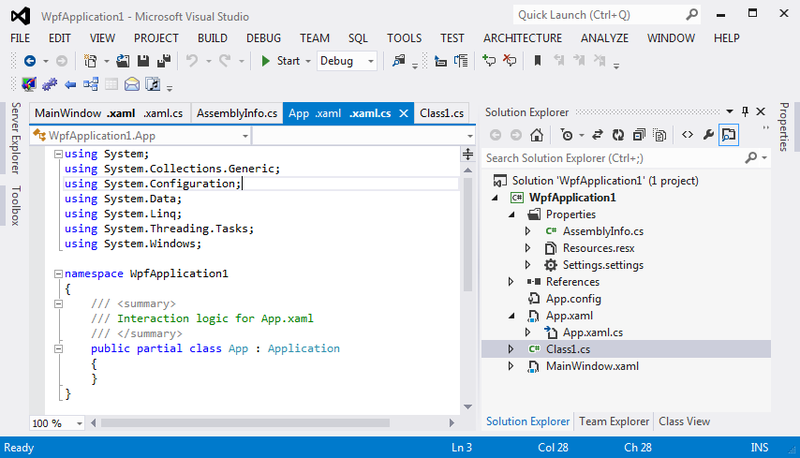 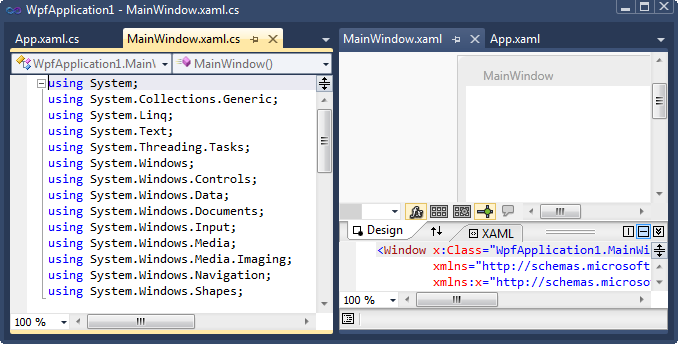 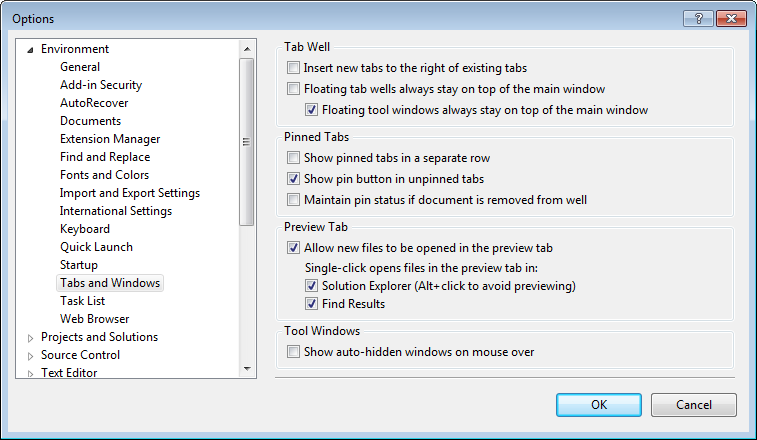 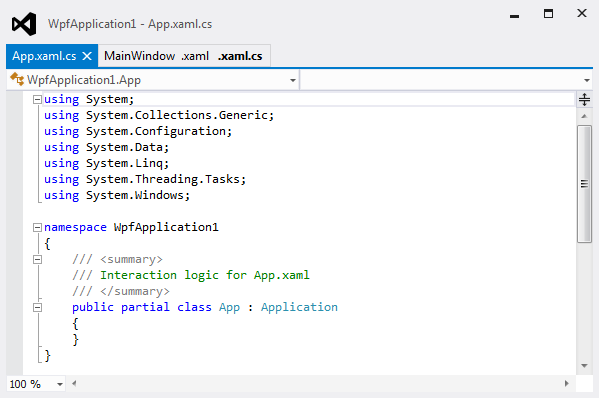 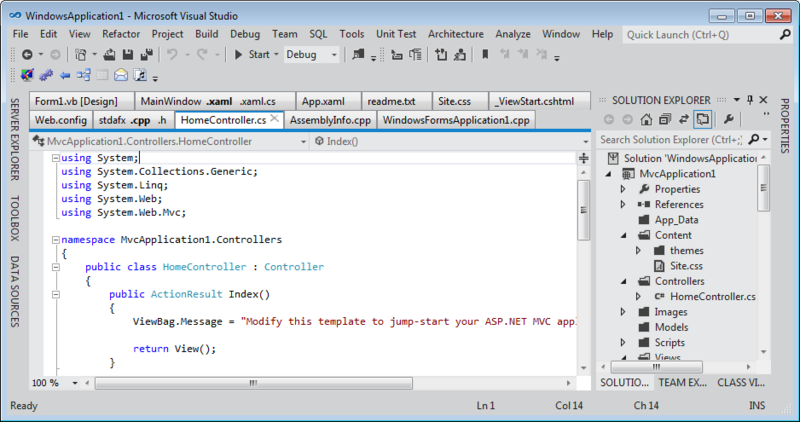 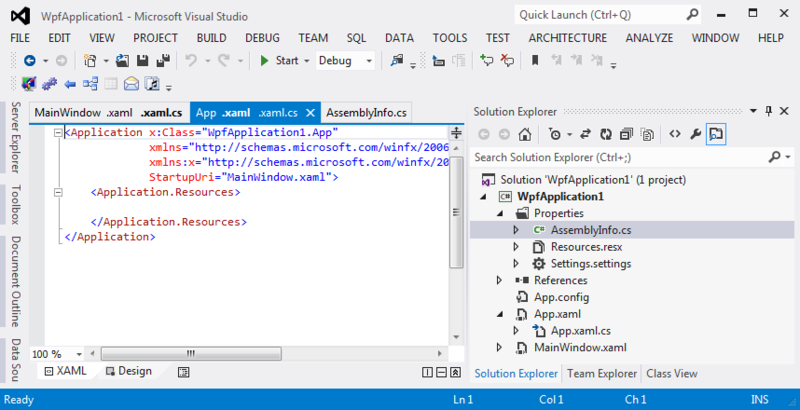 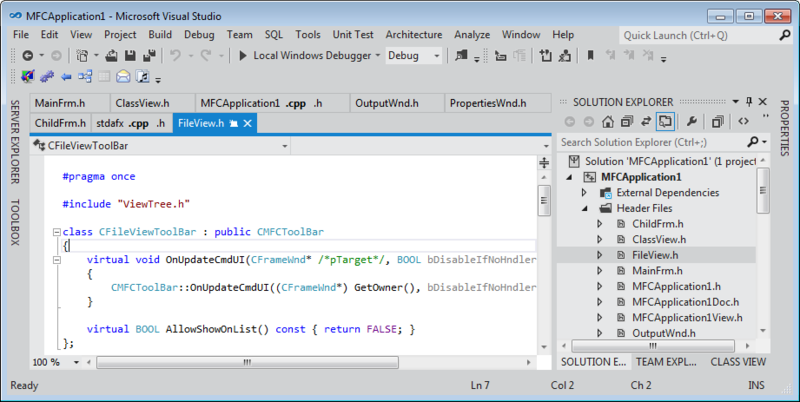 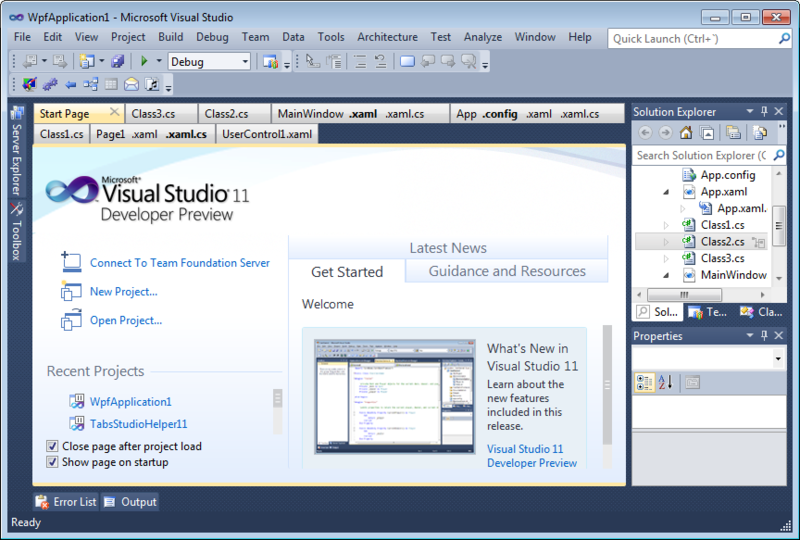 I’ve added basic support for Visual Studio 11 Developer Preview – all tabs functionality that was available in VS 2010 is now available in VS 11. 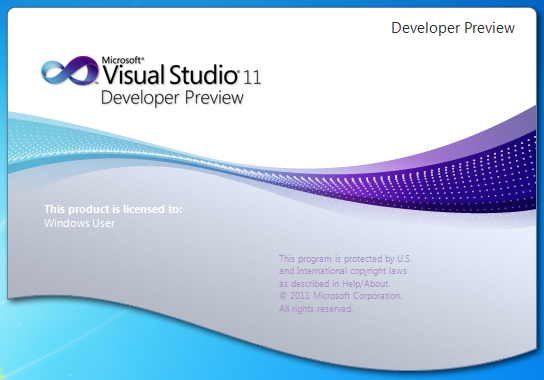 I don’t know how useful the preview tab will be. 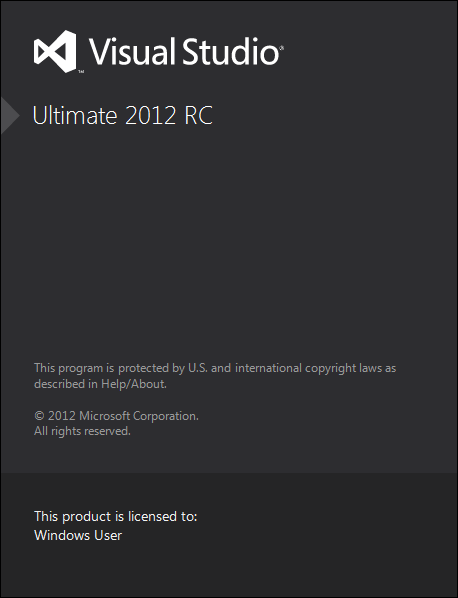 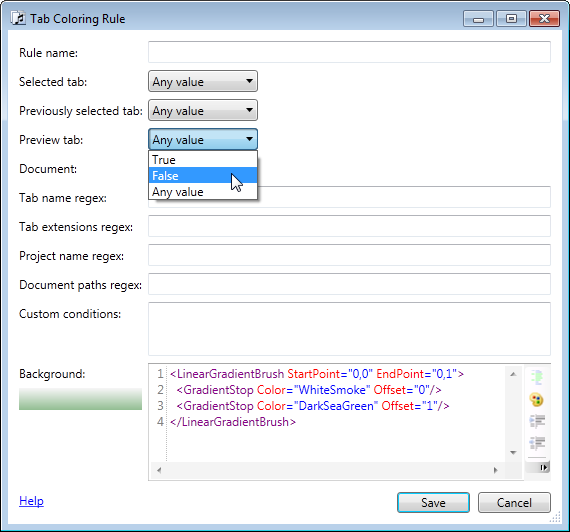 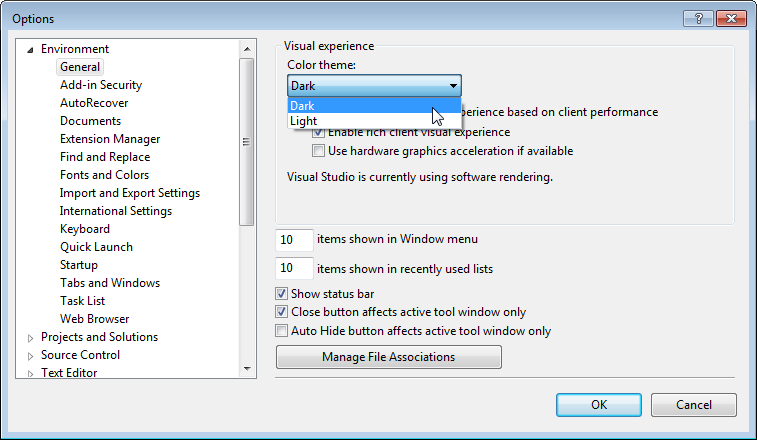 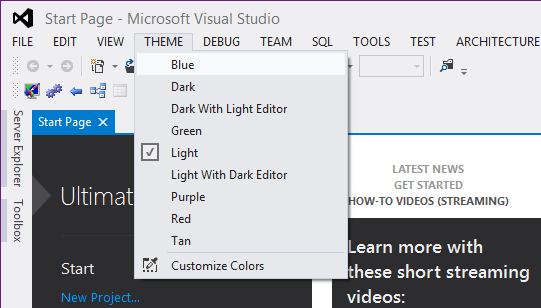 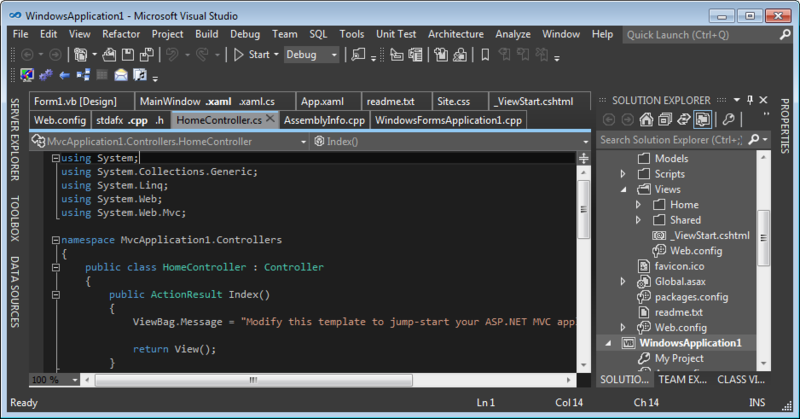 It can be turned off in Visual Studio options. 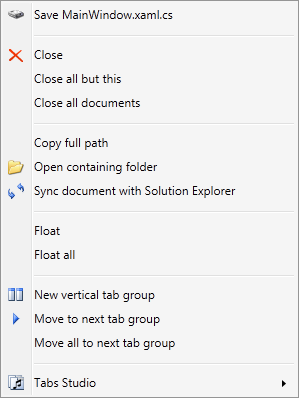 On the other hand, floating tab groups are definitely useful and I will try my best to support them in a next release. 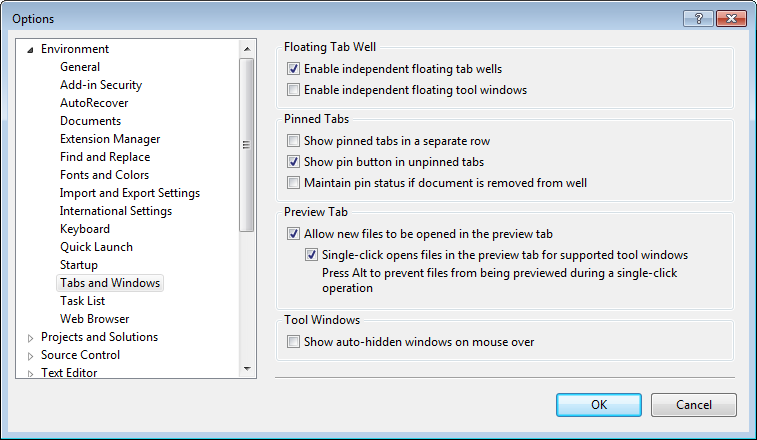 Download link: Tabs Studio v2.5.0.